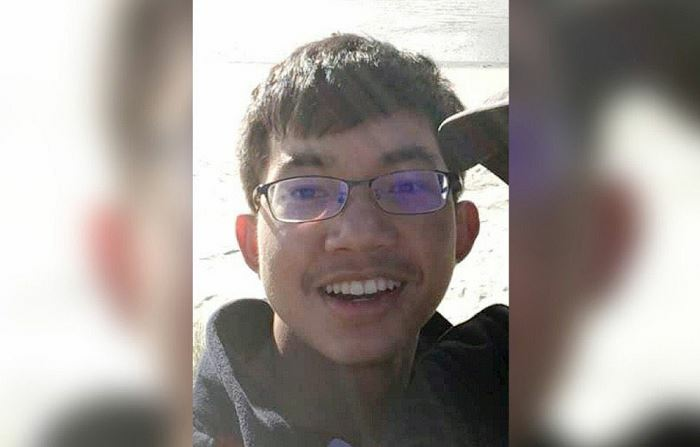 The 17-year-old Malaysian boy, who has been missing since last Friday's Christchurch terror attack, is dead. The Foreign Ministry confirmed he was among the 50 who were killed by the white supremacist. Muhammad Haziq is the first Malaysian to die in the terror attack, while his father is among 3 Malaysians injured. The de-facto Religion Minister will fly to Christchurch to offer the family support. The MCMC will not block war-based games in Malaysia. 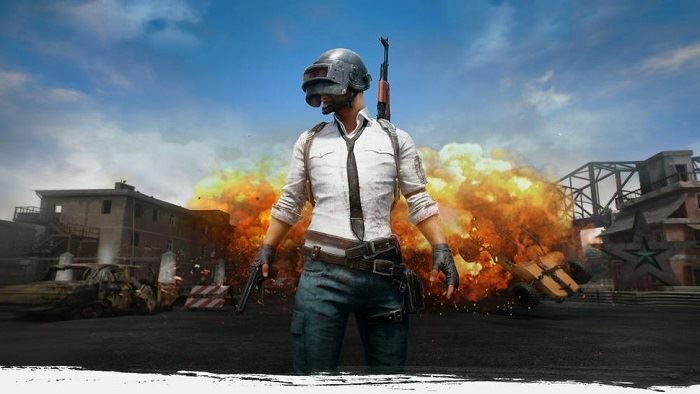 It was responding to concerns about games with violent content, after netizens compared the popular game PUBG with last week's Christchurch terror attack. The MCMC says it will not monitor nor block such games, as long as the content is within the law. It also said it will not block Facebook. Concerns were raised after the Christchurch shooter live-streamed his attack on Facebook. 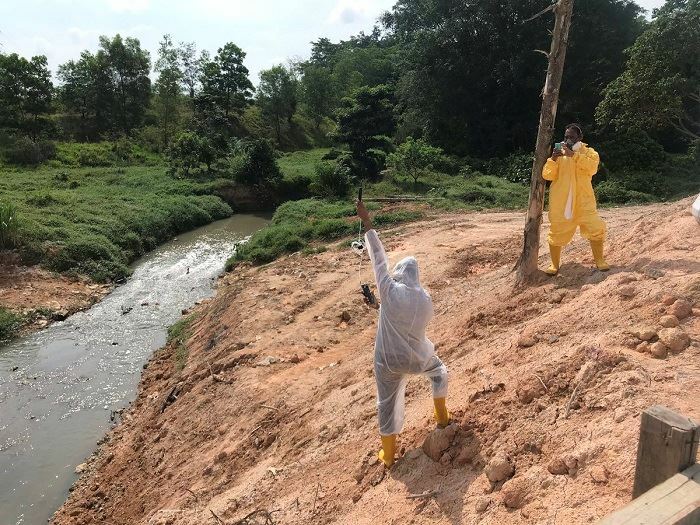 The Sungai Kim Kim issue has just wrapped, and now the government has found 46 potential pollution sites in the Pasir Gudang industrial zone. It's unclear whether the waste seen on the satellite and drone imagery is domestic or scheduled waste. As such, the government will send officers there to check out each site. Meanwhile, Environment Minister Yeo Bee Yin has confirmed there is no chemical pollution at Johor's Sungai Masai and Sungai Selangkah. The blue barrels raised concerns a few days ago, while the Sungai Kim Kim cleanup was still ongoing. 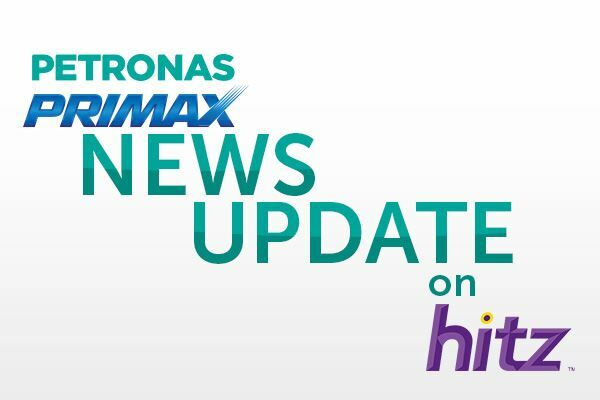 Make sure you tune in to PETRONAS News Update on hitz fm.